Weldon is a residential neighborhood of condominiums in Wilmington, North Carolina. The condos measure about 700 to 1,000 square feet with 1 to 2 bedrooms and bathrooms. 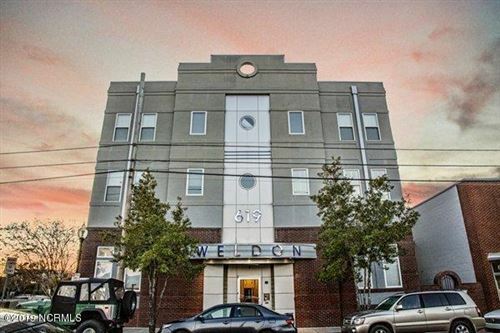 Located in the revitalized Brooklyn Arts District, residents have easy access to downtown Wilmington, the Riverwalk, Cape Fear Community College, and much more. Click on the listings below to see pictures, features, amenities, school information, and more. Interested in viewing a home or have questions? Please don't hesitate to contact us. We can help you with this community or any other in the Greater Wilmington real estate market.